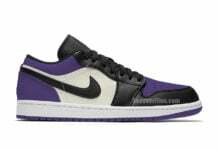 If you were one of the lucky fans in attendance at the Jay-Z and Justin Timberlake Legends of the Summer World Tour in Toronto a few days ago, then you would’ve caught a glimpse of JT in this special PE Air Jordan 1. 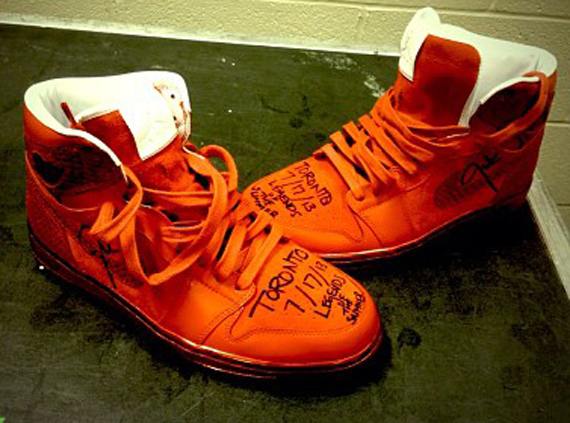 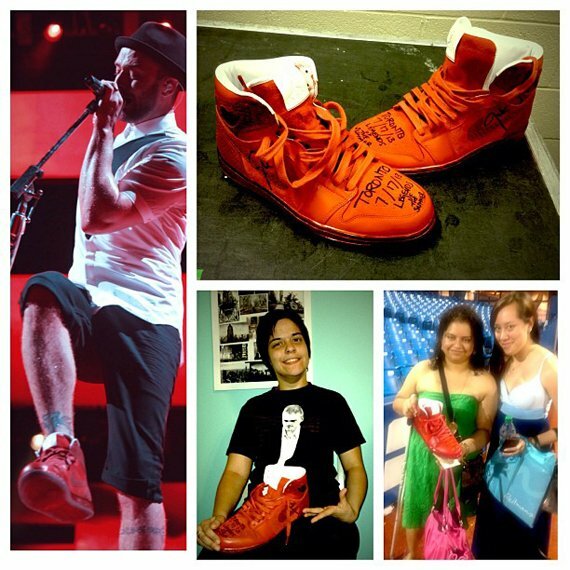 As Jay-Z and Justin Timberlake will apparently wear new Air Jordan models during every show, Justin surprisingly autographed and gave away this Air Jordan 1 constructed out of an all-red suede upper with black and white accents to two lucky fans. 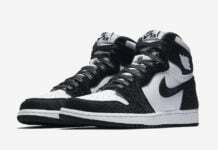 Check out more of Justin Timberlake’s Air Jordan 1’s below and stick with Sneaker Files for more on the tour and the kicks!